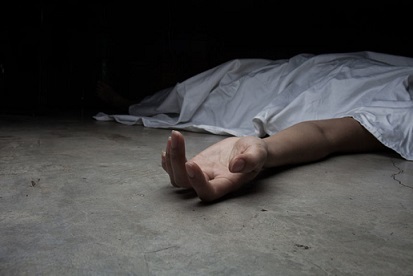 Two labourers were allegedly killed and another sustained serious injuries at Rupai Siding area under Doomdooma Police Station in Upper Assam’s Tinsukia district on Saturday night. The deceased labourers have been identified as 55-year-old Sheikh Idris and 45-year-old Mohammed Jouhar. Both the labourers were residents of Midnapore district of West Bengal. The injured labourer, Sheikh Mostiquil, has been undergoing treatment at a private hospital in Doomdooma. According to information, the two labourers died after one Raju Gor attacked them with a sharp weapon. Sources said four of them were construction workers and were engaged in the construction work of Saint Mary’s School of Rupai Siding, Doomdooma by Sheikh Habibula, a contractor. He said they have sent both the bodies for post-mortem. Koch said on Sunday, accused Raju has surrendered before Doomdooma Police Station and accepted his role in the incident. An FIR case no- 41/2019 under section 302/324 of IPC was lodged at Doomdooma police station. Raju is a resident of Tokopathar in Pengree.